What experience do you have studying and working in Indonesia? My involvement with Indonesia began with language lessons at primary school. Although a swift succession of replacement teachers followed, I came to cherish the language-learning experience so much that it became the dominant theme across my high school and university years. In recent years, I’ve been fortunate enough to visit several locations across the country (notably Yogyakarta, Lombok, Jakarta, Bali, Kupang and Makassar) for study, research, work and travel. 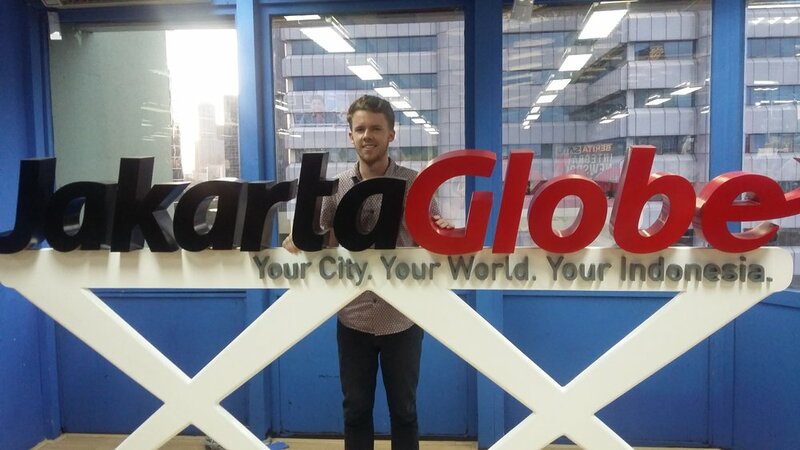 2016 was a big year: I underwent a semester of study at Gadjah Mada University, completed research in Lombok and undertook an internship at The Jakarta Globe. Overall, then, it’s been a mashup of experiences! How have you found learning the Indonesian language? Do you know any local Indonesian languages or dialects? 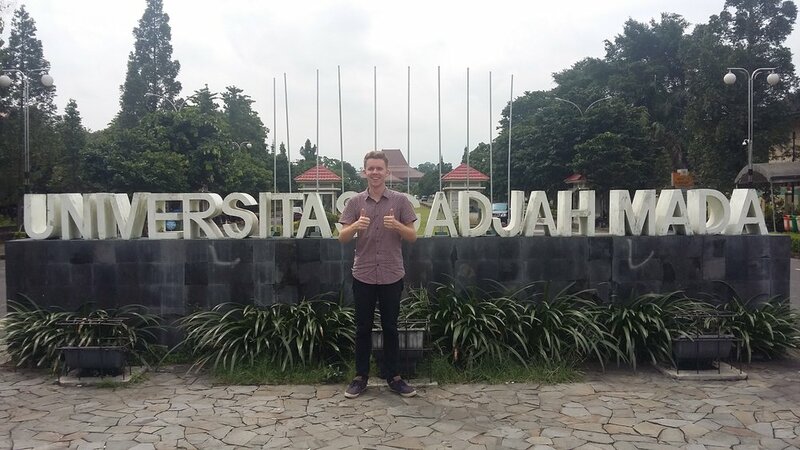 Learning Indonesia has been extremely enjoyable and rewarding for me, owing to a number of highly inspirational teachers and lecturers who spiked my interest and drove me to pursue Indonesia as a career option. The insistent enthusiasm of those individuals paid dividends for my language-learning journey, for which I am eternally grateful. Apart from the national language, I know a smattering of words in regional dialects, such as Bahasa Kupang, although this is the next big challenge for me, I think: branching out into something like Javanese or Sundanese! What is AIYA and what is your role? The Australia-Indonesia Youth Association (AIYA) is a volunteer organisation committed to three main goals: connecting youth from both nations with each other and like-minded institutions and organisations; providing information about key opportunities for study, work and more; and being a source of inspiration about all things Australia-Indonesia. My primary role is as co-editor of the AIYA Blog, which involves commissioning, editing and publishing everything from personal reflections and event recaps, to film reviews and scholarship advice. I get to work with a great team and liaise with some rather fantastic contributors, about which I feel very grateful on both points. Why did you decide to become involved in AIYA? What do you hope to get out of your time with AIYA? I owe my decision to join AIYA to a fellow student of the Indonesian language program at the University of the Sunshine Coast, who invited me along to an AIYA QLD AGM and encouraged me to apply for a committee position. His motivational skills simply go to show the power and positive influence those who volunteer for AIYA possess. This is because involvement in AIYA entails working with an extremely talented and tenacious group of intelligent individuals, each of whom keeps pushing towards a more mutually understanding and dynamic bilateral relationship. What do people get out of being AIYA members? 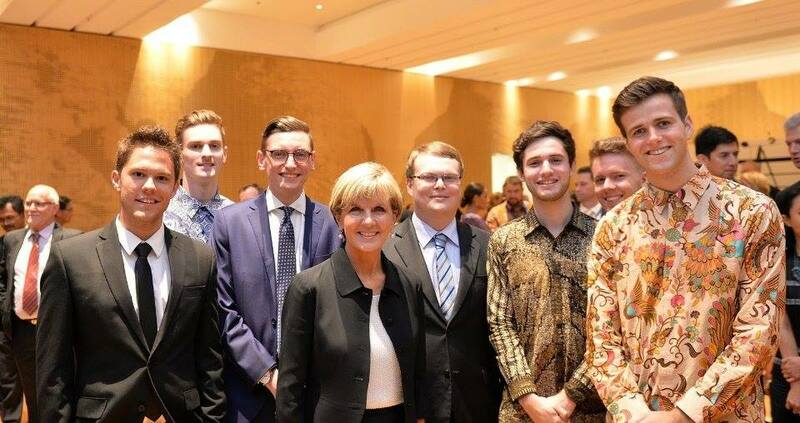 The benefits of AIYA membership are plentiful, ranging from being a part of the pre-eminent youth organisation that deals with the bilateral relationship, member discounts and proximity to career-advancing opportunities and exciting events. Being part of AIYA guarantees you access to a wealth of advice and inspiration, (many) new friends and, certainly, a good time. AIYA National has a strong social media presence on Facebook, Instagram and Twitter. 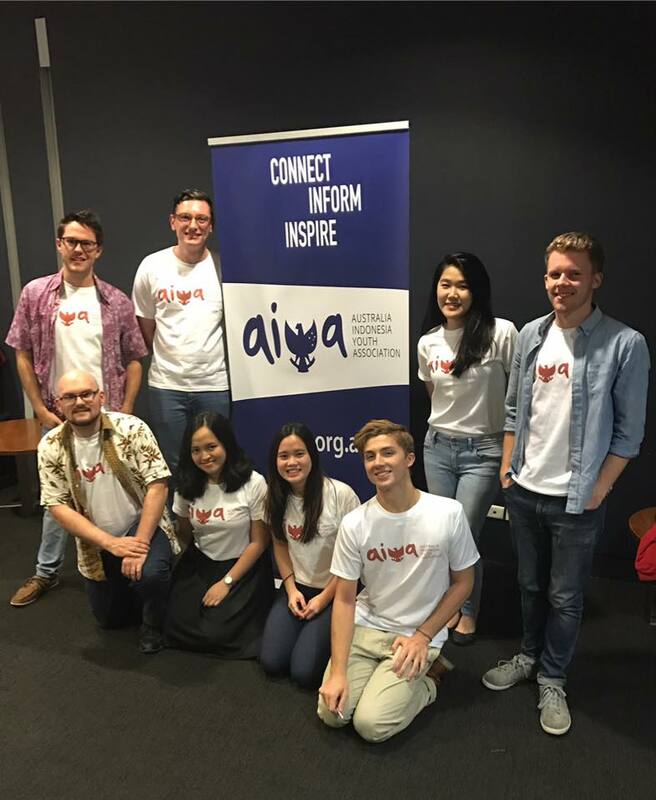 Some of the best opportunities for involvement with AIYA, however, come at a chapter level, with AIYA Chapters existing all over Australia and Indonesia, notably in Jakarta, Eastern Indonesia, Victoria, ACT, NSW and many more – a lot more information is available on the respective chapters’ social media pages. Plus, if you’re interested in writing for the AIYA Blog, you can find information about what we’re looking for and how to get in touch here.